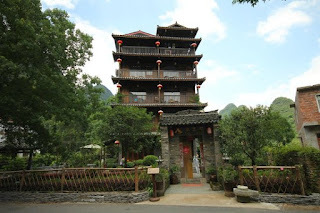 Guilin is a large city in southern China, with a population of 5 million, but it has a colonial feeling to it. Like if time stood still for the city surrounded by limestone karst hills. How to get to Guilin? It's just a quick one hour flight from Hong Kong. You can fly Dragon Air, that is part of Cathay Pacific, with brand new planes 737-800. I hired a local company called Guilin Photography Tour to guide us around China and it was the best choice to fully enjoy this trip. 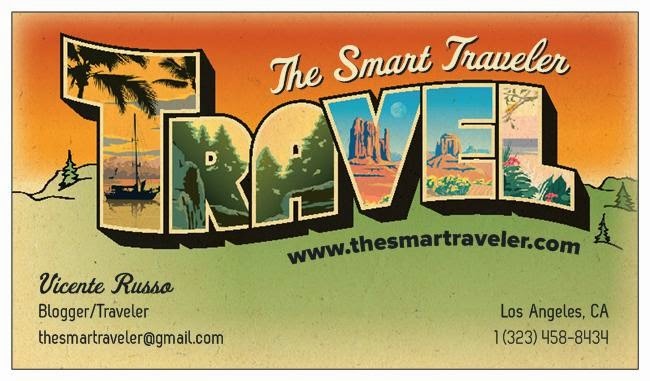 Jessica picked us up at the airport and took great care of us for the next five days. 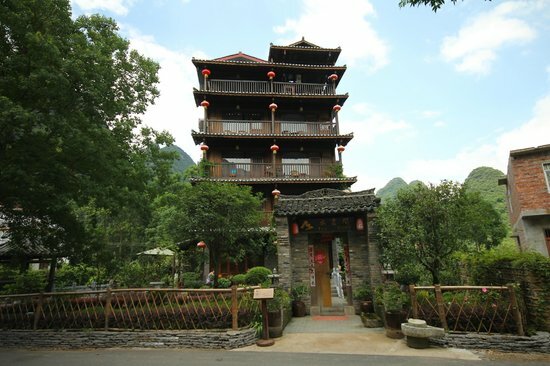 Where to stay in Guilin? Lots of choices. 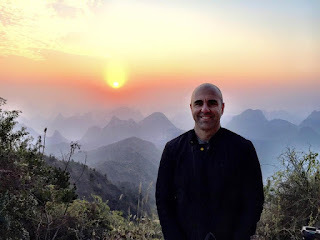 We stayed at Shangri La but even though I was blown away by their property in New Delhi, India, their Guilin hotel was huge but not up to par with the other hotels of this upscale chain. We spent two nights there, visiting the city and ancient villages in the countryside. It is as magical as it sounds. On our third day, we got in an old and rusty boat heading to another city called Yangshuo. And nothing cold prepare us for the scenic boat ride on the Li River that was ahead of us. 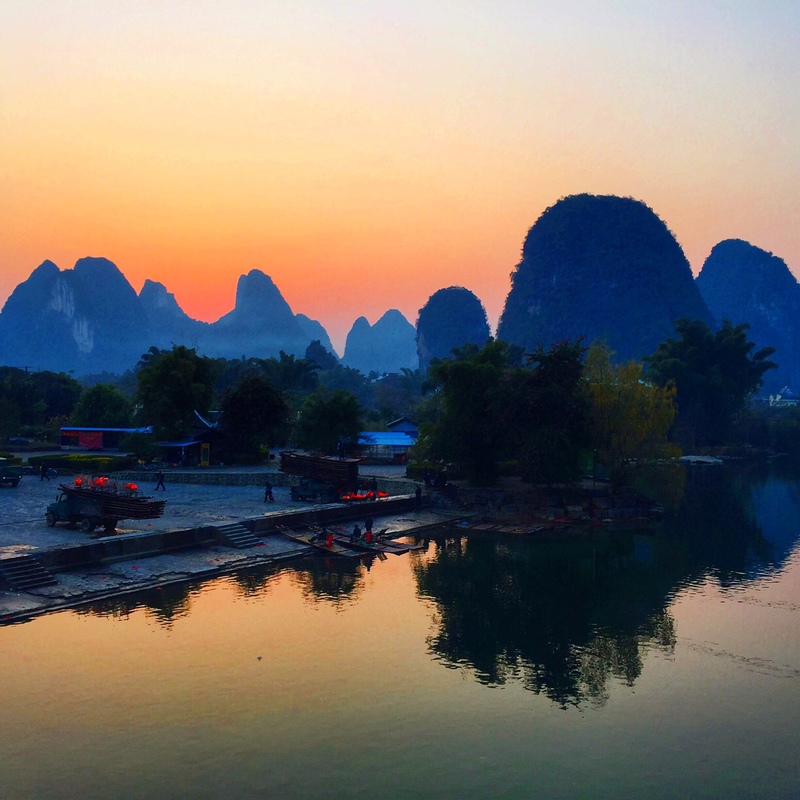 The South China Karst is part of the UNESCO World Heritage List and for a good reason - it's spectacular! We arrived in Yangshuo, a remote town in the Guangxi region, but in the heart of the karst mountains. We stayed in a charming rural hotel called Tea Cozy and the warm service and beautiful accommodations added to our unforgettable experience in that region. There was one morning in Guilin that I woke up at 4:30 in the morning to be able to capture the sun rising over the karst mountains. It was January, the cold was almost unbearable but the images I captured that morning were the highlight on this incredible journey. I can't recommend enough a trip to this region of the world that, with New Zealand and Yukon Territory in Canada, they make my list of the Most Beautiful Places on Earth! Like airlines, cruise lines have been diminishing the benefits you get as a frequent cruiser, but many perks are still good. If you need suggestions from experts, you can visit cruise forums.